Sweet and innocent, you say? Hardly. These girls play tricks on me by hiding in the bushes where I can't find them. Lucky they don't get eaten by a goat! Last year the 100 Christmas Dolly campaign gifted 100 children with adorable mom-and-friends-made dollies on Christmas day and provided windows for Pr Ephantus' new church building. 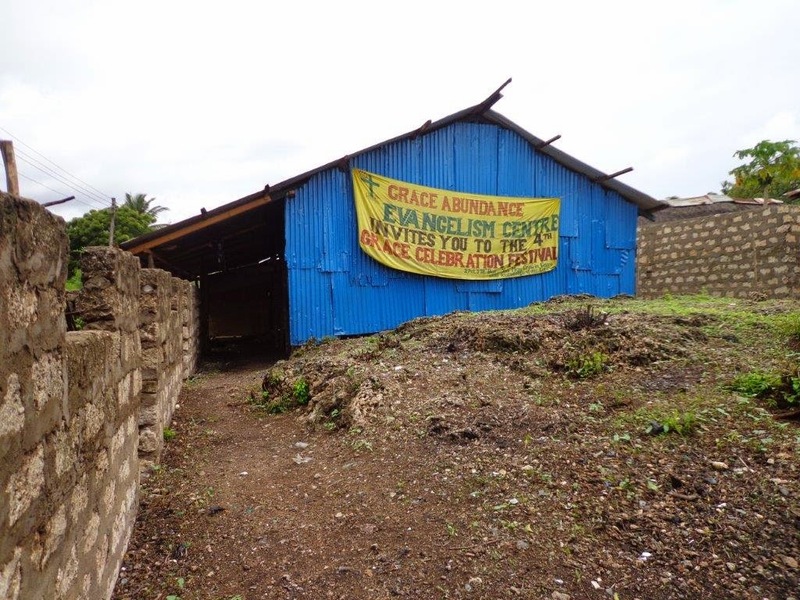 Pr Ephantus applied what he learned in the Entrepreneurship Series by planting tomatoes in the land near his Mountain of Glory Church and using that income to purchase building materials so that he could construct his church. You'll be happy to know that he continues planting, but this season he went with green peppers. This year, Surprised by Hope has been on the lookout for its 2014 recipient. When selecting the recipient, we use a few criteria. First, we desire someone who has applied what he or she newly learned from any of the Surprised by Hope teaching-ministry lessons. Second, we have a heart for pastors and desire that our gift impact the life of the church. Third, we see evidence that the pastor and his or her church have made significant efforts to meet their own needs and therefore our contribution would not be the majority portion. 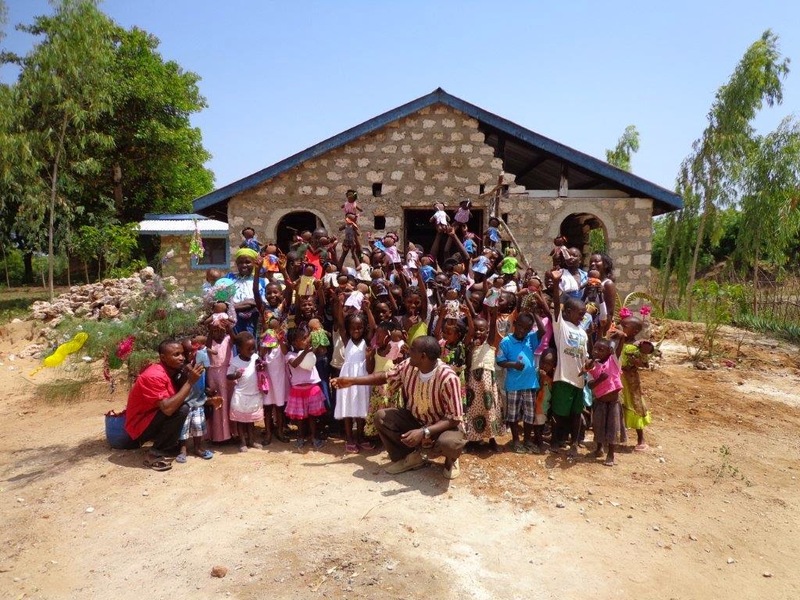 Less than a year ago, one pastor in Watamu, Kenya was told he had to vacate the land where his temporary church structure stood and that he had less than a week in which to do it. This pastor identified a nearby plot of land and the members made quick work of dismantling the church and moving it down the "road." Sounds a bit like the OT Tabernacle, doesn't it? Determined never to be uprooted again, Pr Samuel Owino set out to raise the funds needed to purchase that small plot of land. About 3 years ago, Pr Owino invited Surprised by Hope to deliver the Entrepreneurship Series of teaching-ministry at Grace Abundance Church. One of the many lessons in that teaching was designed to help pastors think about how their church would be set apart in the way they accomplish the purpose of the Church universal. I'll never forget Pr Owino's declaration that his church would be an evangelistic church, it was like an epiphany for him. What I've seen in Pr Owino over these past 3 years is a steadfast determination to do exactly what he declared he would. Security guard by day and street evangelist by night, Pr Owino holds street evangelism and crusades almost bi-weekly. Follow him on Facebook to see his persistence, his leadership, and his bold faith. Another way Pr Owino applied what he learned in that Entrepreneurship workshop was to teach his church members about using farming to provide a source of funds with which to purchase church land. More than 25% of the funds raised to date came from these hardworking families. Given that the average total tithe in these churches is less than 1,000 KES weekly, this result is nothing short of miraculous. The purchase price for that small plot of land is 600,000 KES (about $6,700 USD). As a result of many fundraising and income generating events, Pr Owino and his church members remain with a balance of 244,000 KES, which is due before December 31. Surprised by Hope would like to be part of something bigger, and we know you do too. Will you please join us in this year's 100 Christmas Dolly campaign? Our campaign will not fill the entire need, but we can make a big impact on the life of Grace Abundance Church by helping give them a place to call home. Select the dolly who is calling your name and give $25 to the 100 Christmas Dolly campaign. Then, we'll give your dolly a new mommy or daddy for Christmas and help Pr Owino and his church members secure their new home. Click here to see last years' 100 Christmas Dollies campaign. 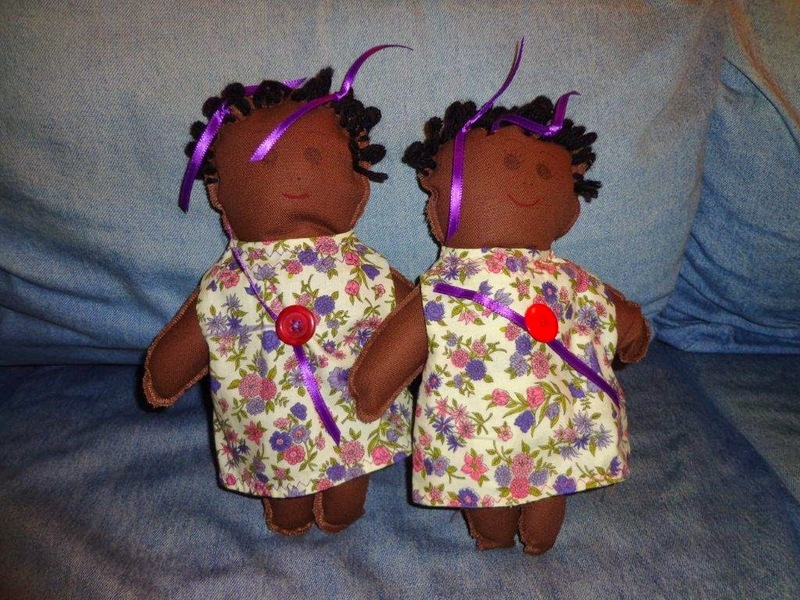 Click here to see all the dollies waiting for a new home. 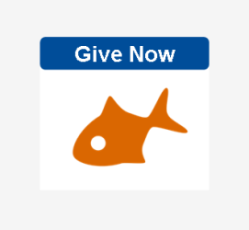 Click here to deliver your support electronically.